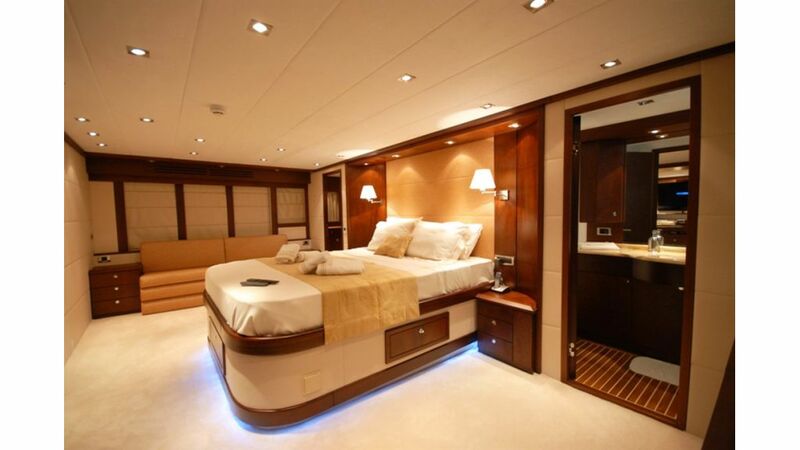 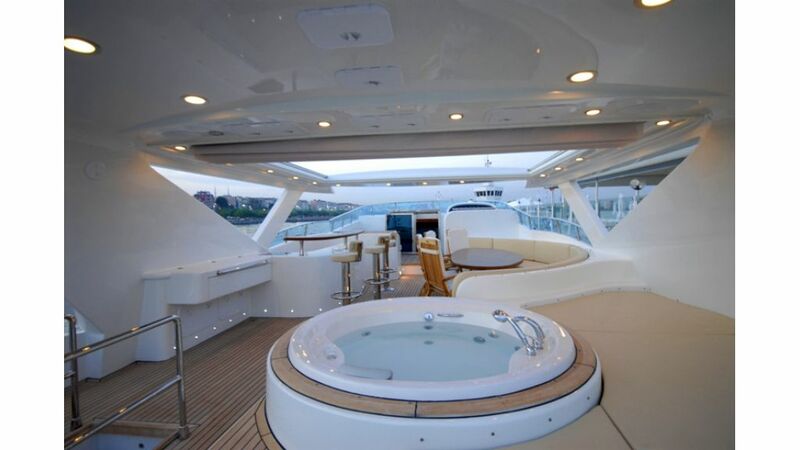 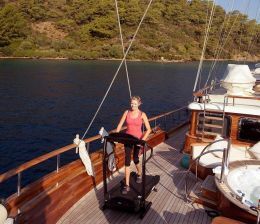 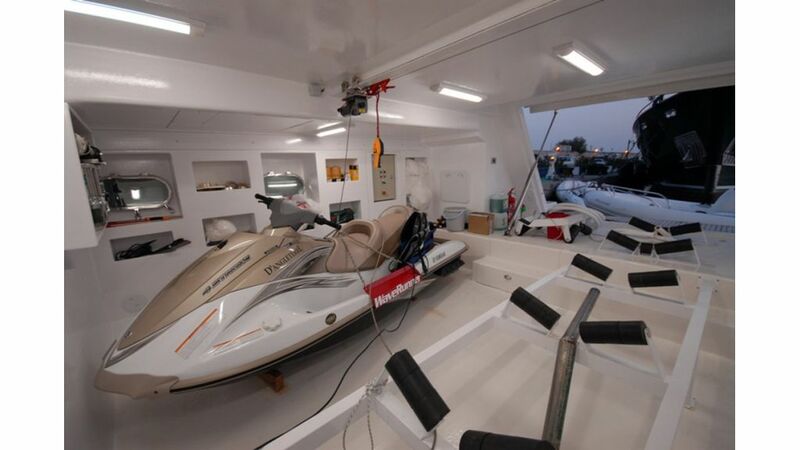 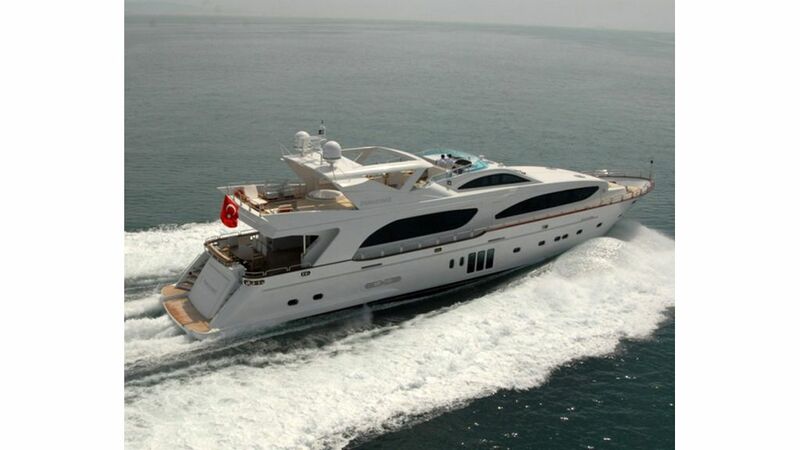 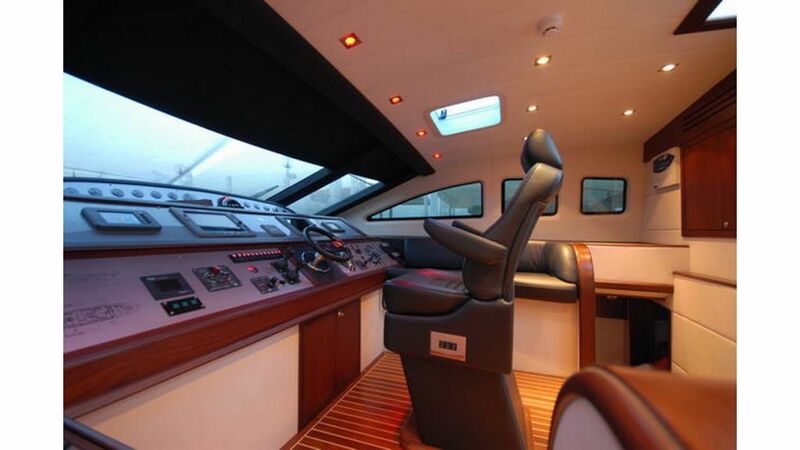 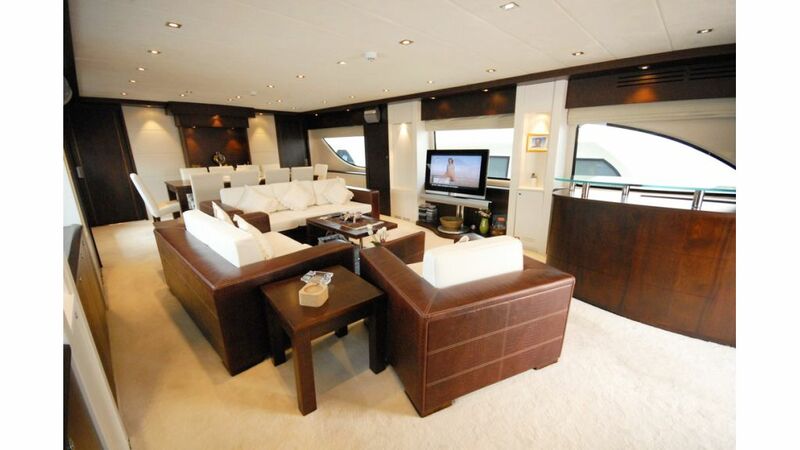 motoryacht D’ANGLATERRE has been built in istanbul to become the sweetest toy of his owner without calculating her building expenses with the highest quality materials and awesome interior design. 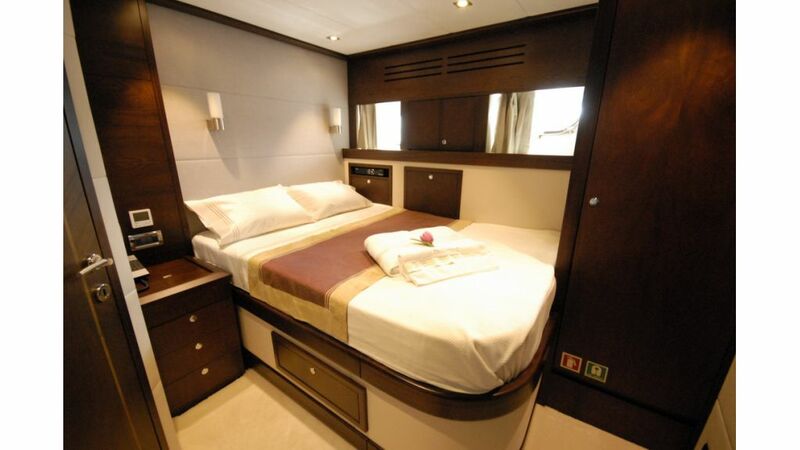 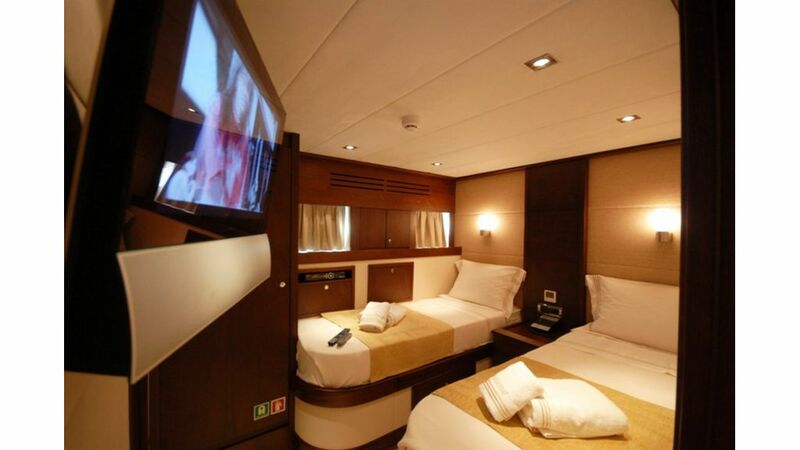 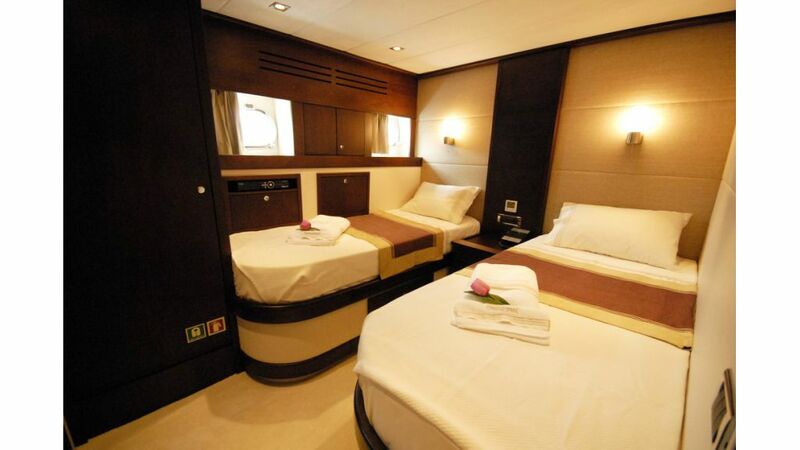 D’angleterre offers 6 spacious modern and contemporary designed cabins to accomodate 12 vip guests in utmost privacy and comfort. 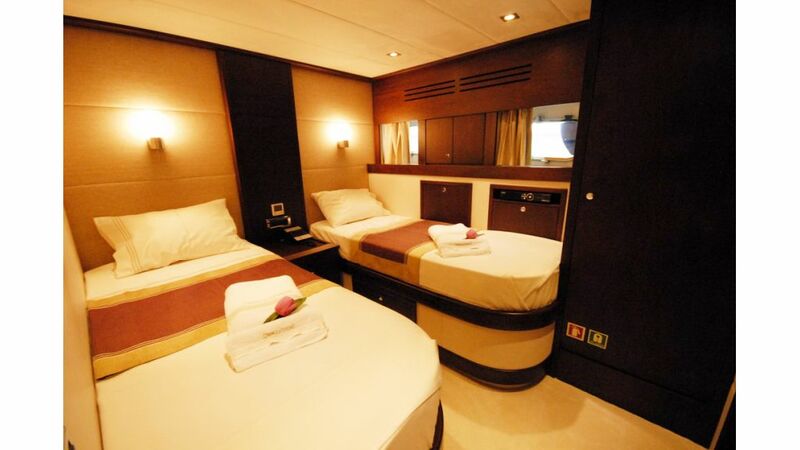 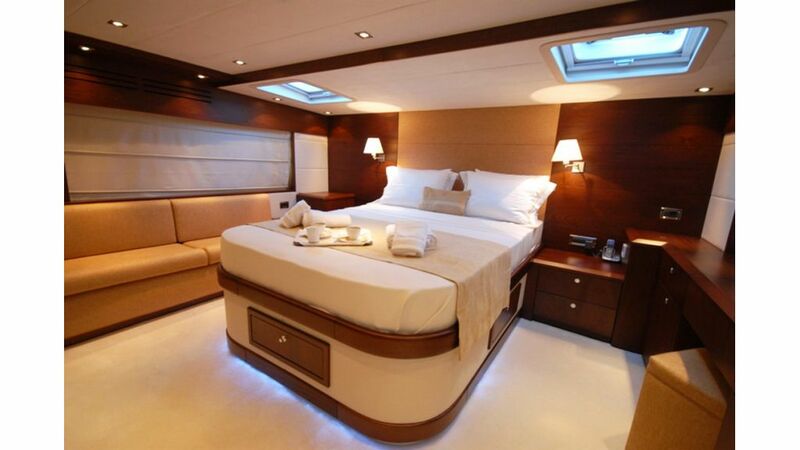 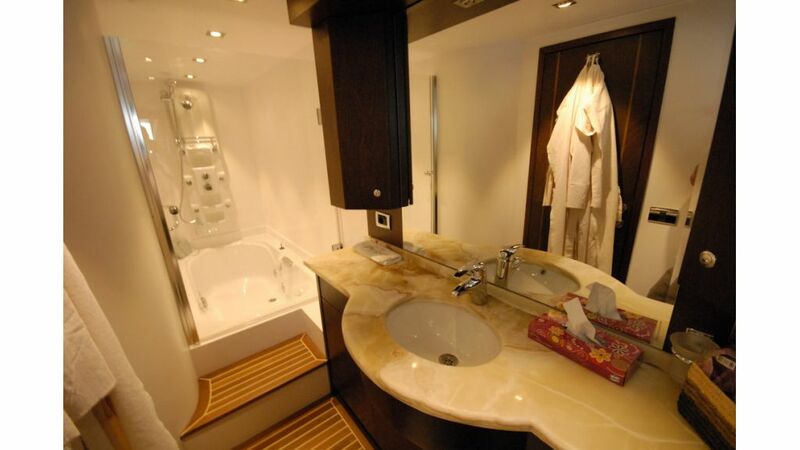 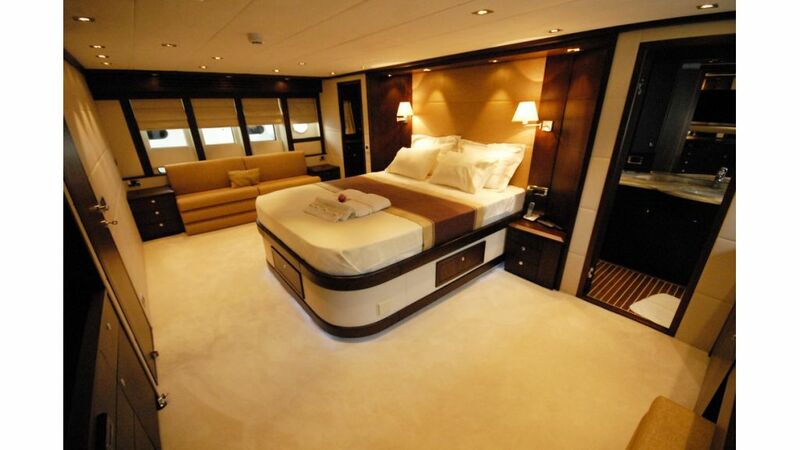 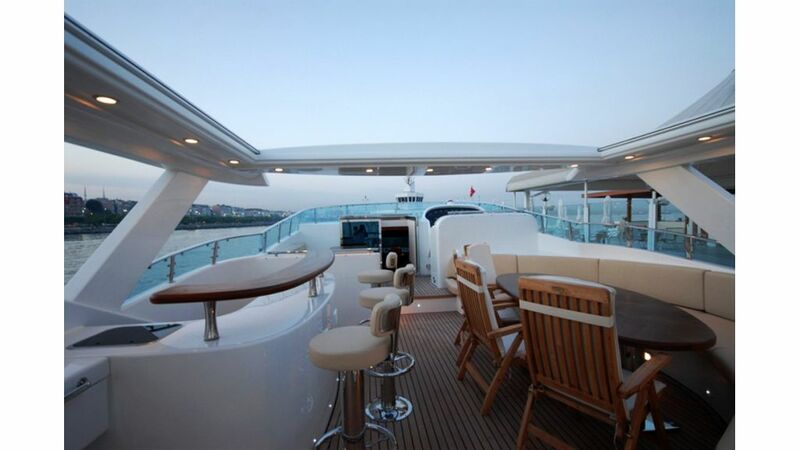 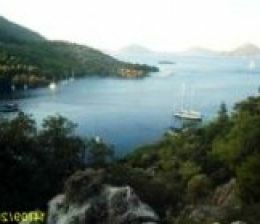 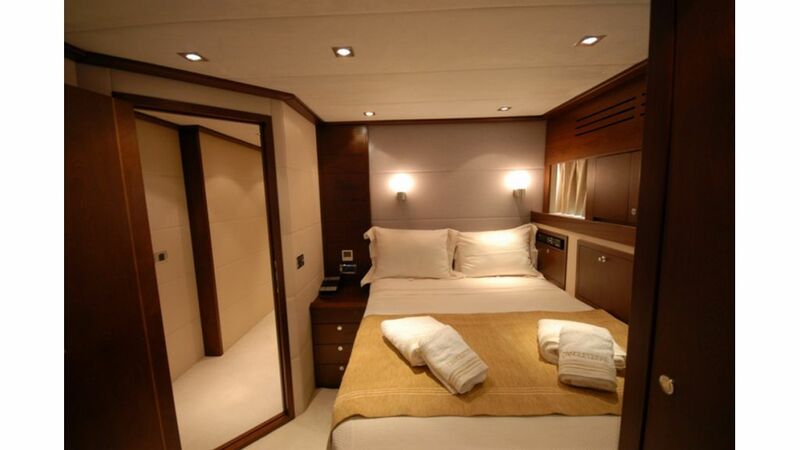 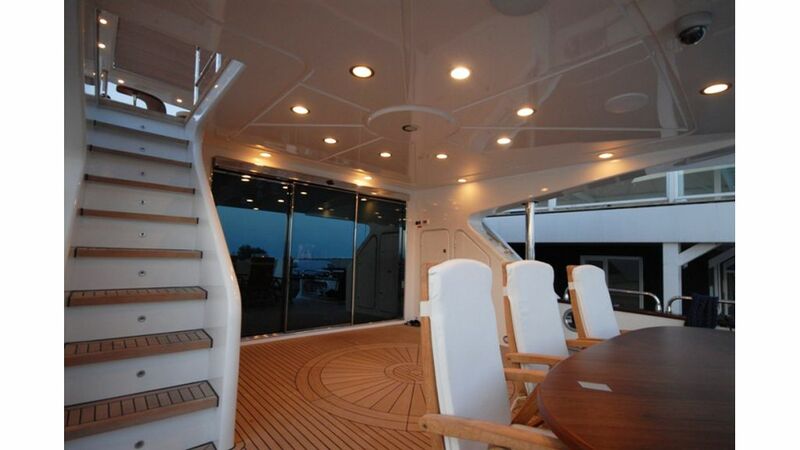 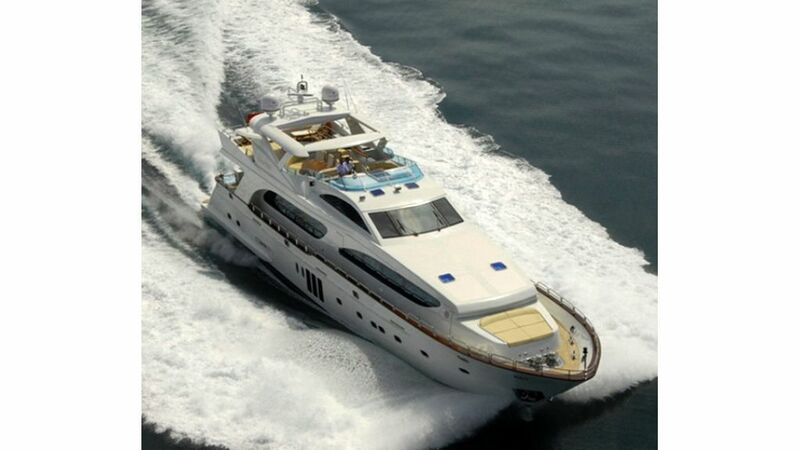 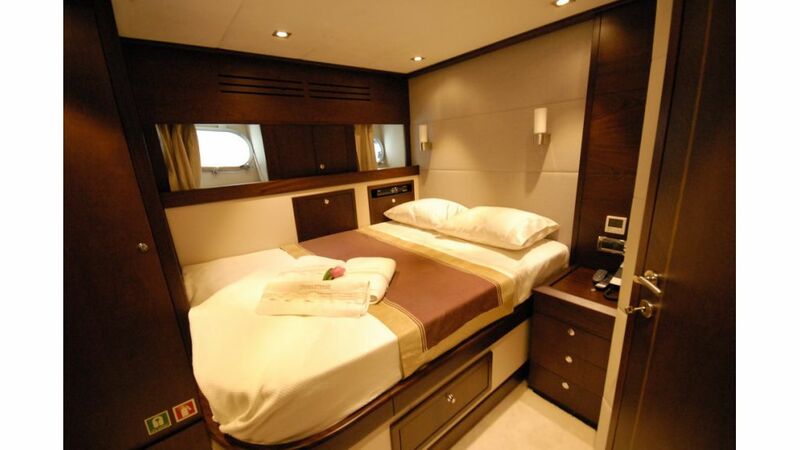 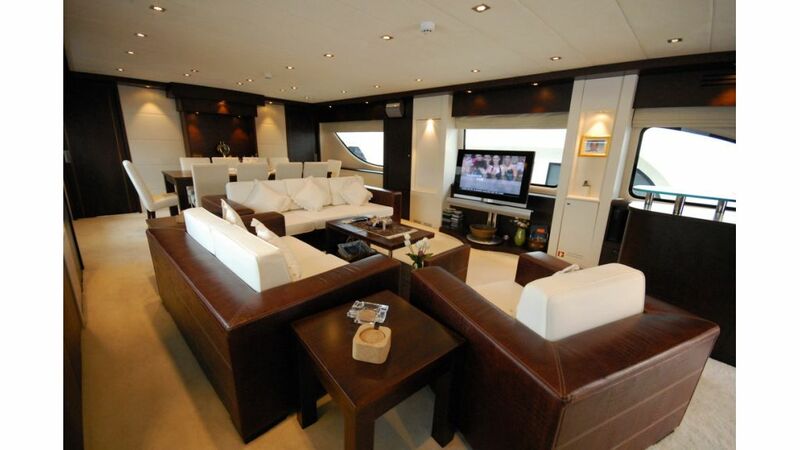 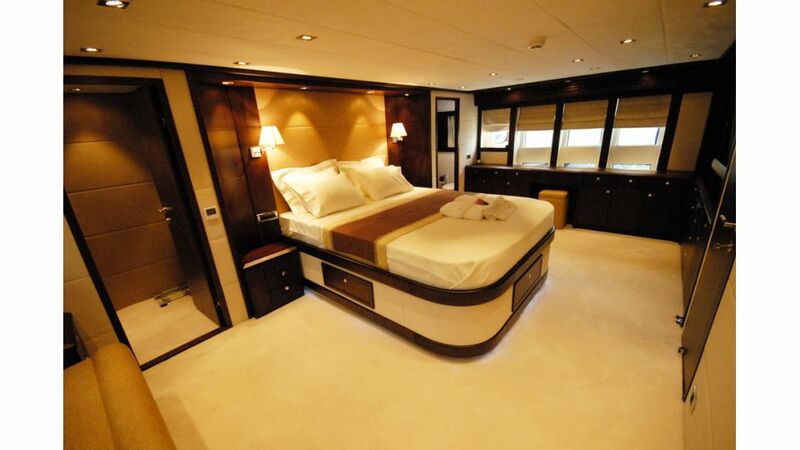 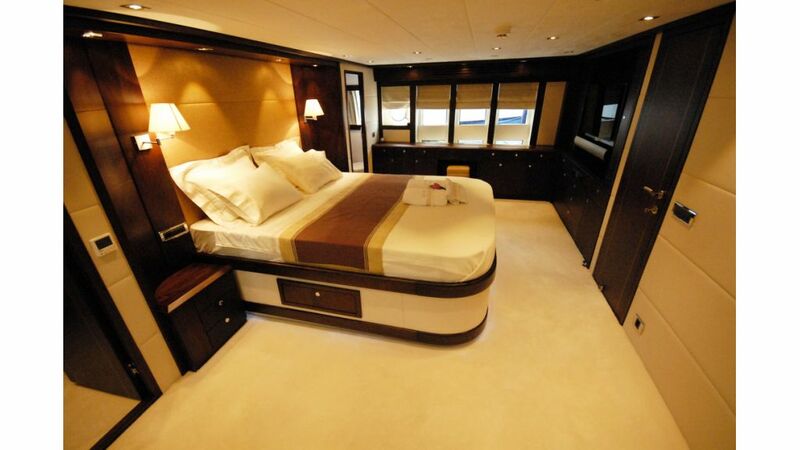 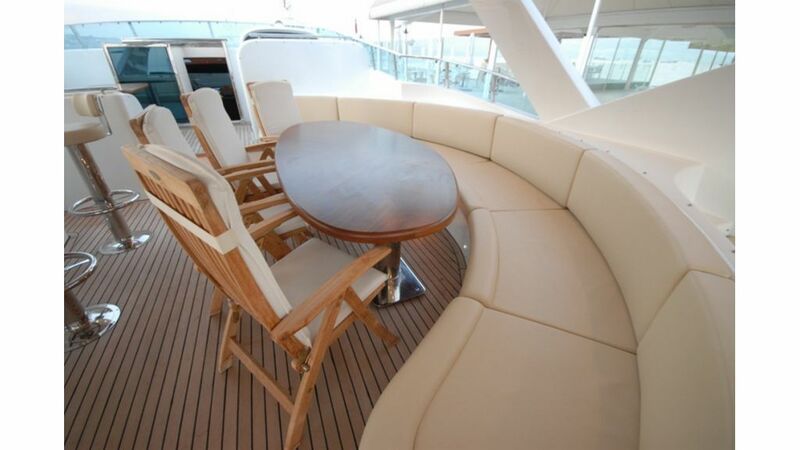 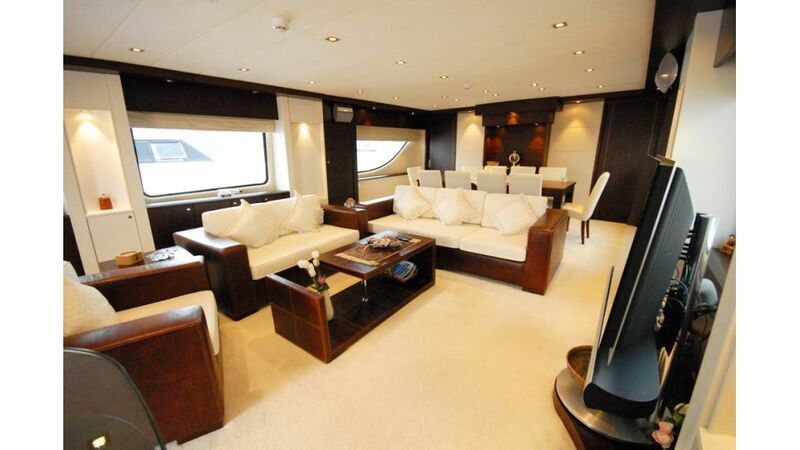 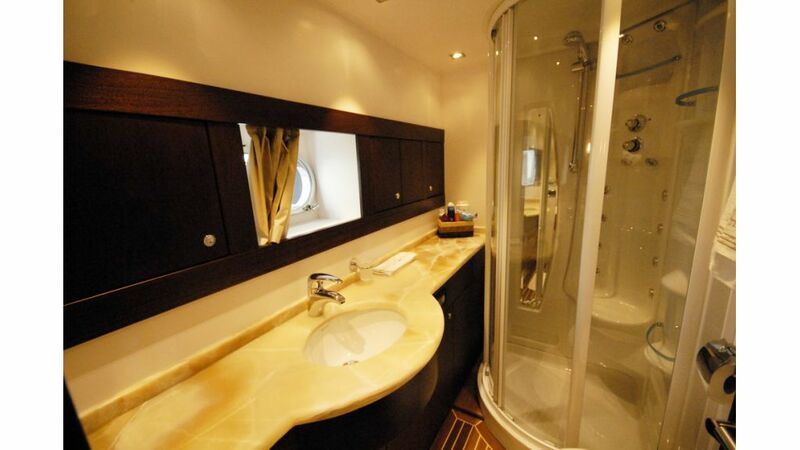 The captain and the crew takes pride in serving with utmost attention to pamper her guests.